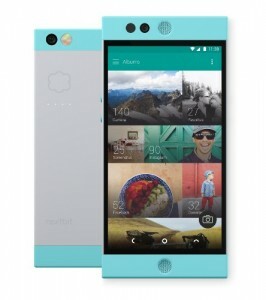 You are at:Home»BUZZ»Nextbit Robin available now! The Nextbit Robin is now available! The successful Kickstarter project raised over $1.3 million dollars and gave the possibility of cloud storage on your mobile device, a reality – by keeping the files and apps you use often in your phone and less frequently used files in the cloud. The Nextbit Robin will work on GSM mobile plans, such as, AT&T and T-Mobile, GSM 850/900/1800/1900 – HSPA (3G) 850/900/1700/1800/1900/2100 – LTE bands 1/2/3/4/5/7/8/12/17/20/28. In terms of storage, the Robin has 32GB of onboard storage, and 100GB of cloud storage. The Robin is now available for $299 in two different colors: Mint and Midnight – save $100 off the retail price of $399. You can check out the review from Android Authority! 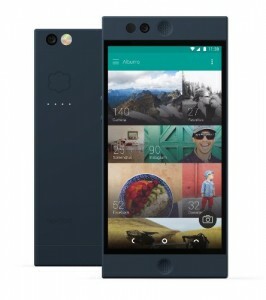 Get the Nextbit Robin in Midnight! 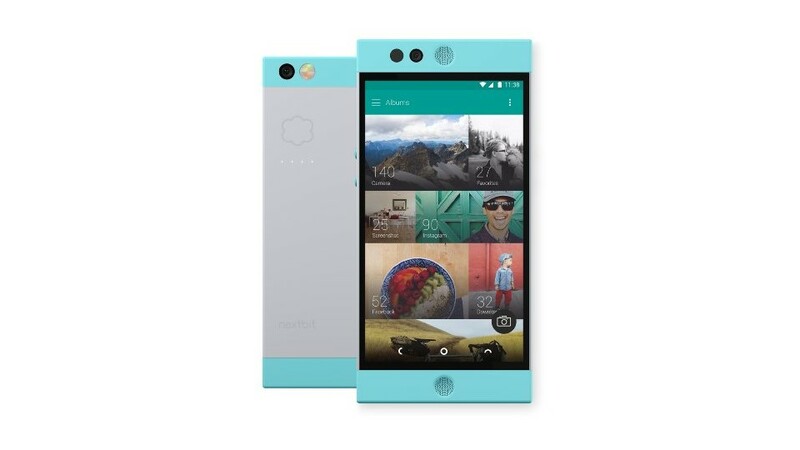 Get the Nextbit Robin in Mint!